The No. #1 Forex portfolio robots of all time. Join to the more thousands active EA holders and start earning your profits on the forex market. Get your copies of Trend Scalper Robot, Price Action Bot, High Gain Robot, NextGen Robot, XeenaFx, FxScalperOne! EA “High-Gain Robot” uses in trading three strategies simultaneously. Strategies use entries based on standard indicators of Metatrader platform: MACD, RSI, Stochastic, CCI, Moving averages. A FOREX ROBOT is software that placed trades automatically on your account. Do you have a portfolio which has lower than 5% draw down and gained 110% profit in last 5 month with medium risk settings? 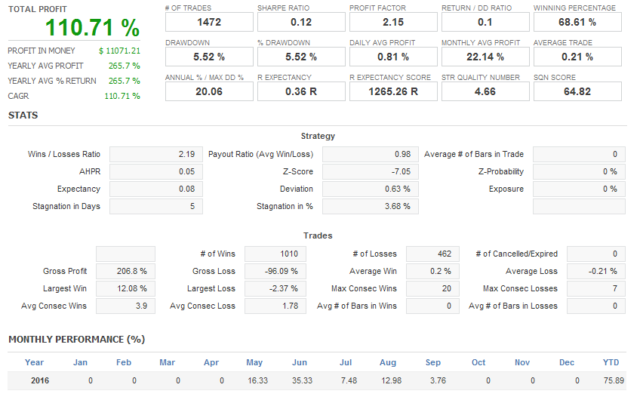 1472 trades were made last 5 month with a return of more than $11071 profit. This is one of Forex Robot performance. Our Forex Robots are tested on accurate tick data with 99% modelling quality. 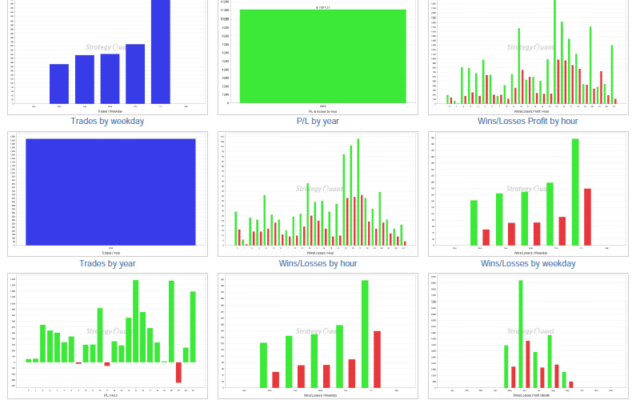 You can see our Forex Trading Robots results on different time frame with win/loss ratio. We’d Love to Hear From You, Get In Touch With Us!. Want more information of our trading robots, shoot us an email. We are here and we answer very quickly. our trading robots are very professional expert advisors that slices up charts to find great trades. Trend Scalper Robots is the #1 choice for automated forex trading right now. It uses different strategies with trend shifts to trade the price coming and going. It's brand new for 2017 and very popular.